Many nations, peoples and special interest groups believe that violence will advance their cause. Warfare has changed greatly since the Second World War; it continued to change during the late 20th century, and this process is still accelerating. Political, technological, social and religious forces are shaping the future of warfare, but most Western armed forces have yet to evolve significantly from the Cold War era when they trained to resist a conventional invasion by the Warsaw Pact. America is now the only superpower, but its dominance is threatened by internal and external factors. The world's most hi-tech weaponry seems helpless in the face of determined guerrilla fighters not afraid to die for their beliefs. 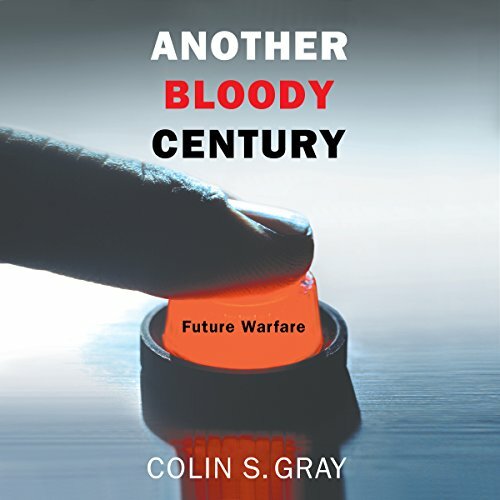 Professor Colin Gray has advised governments on both sides of the Atlantic, and in Another Bloody Century he reveals what sort of conflicts will affect our world in the years to come. although the author is not afraid to summarize and resummarize a previously summarized point, much of what Colin S Gray wrote in 2005 has turned out to be prescient.